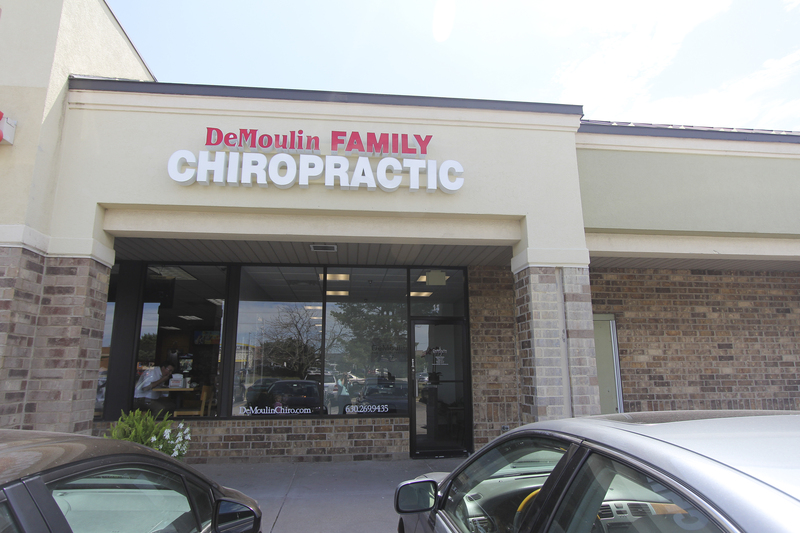 Visit DeMoulin Family Chiropractic Online! 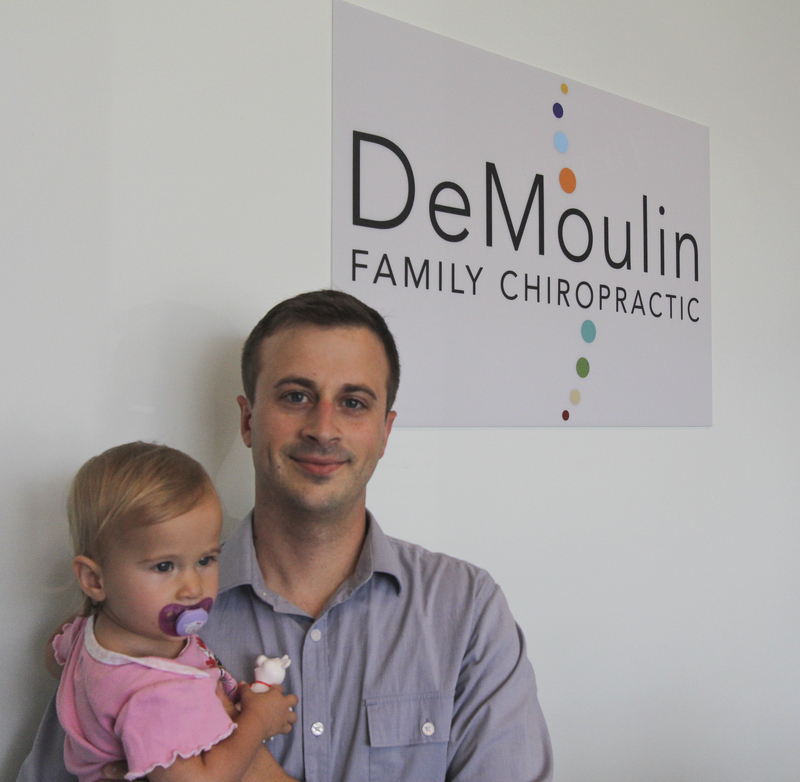 If you or your children are experiencing any level of pain, look no further than DeMoulin Family Chiropractic! 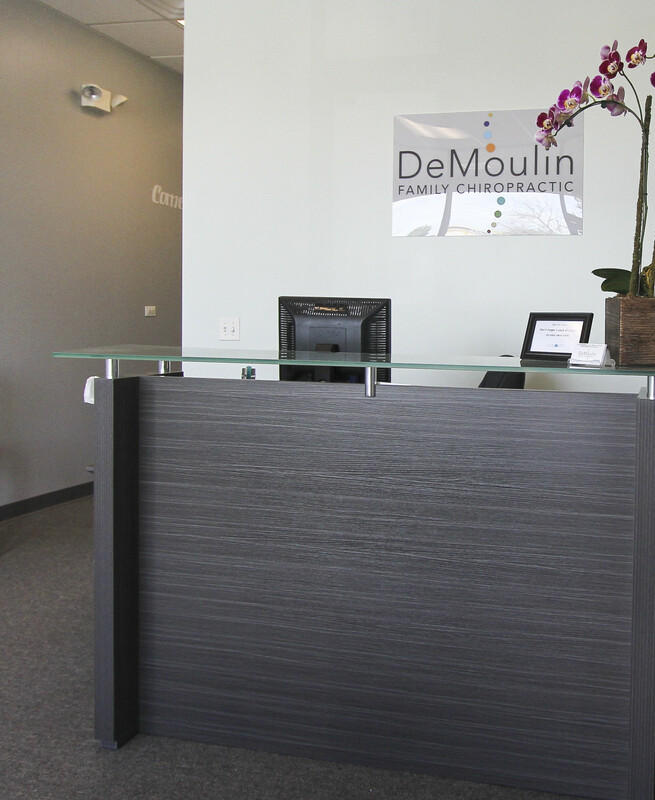 Dr. David DeMoulin and his wife opened up their new practice early this summer. Walking through the front door, you immediately see the care and attention they put into making the space a place of healing and family. 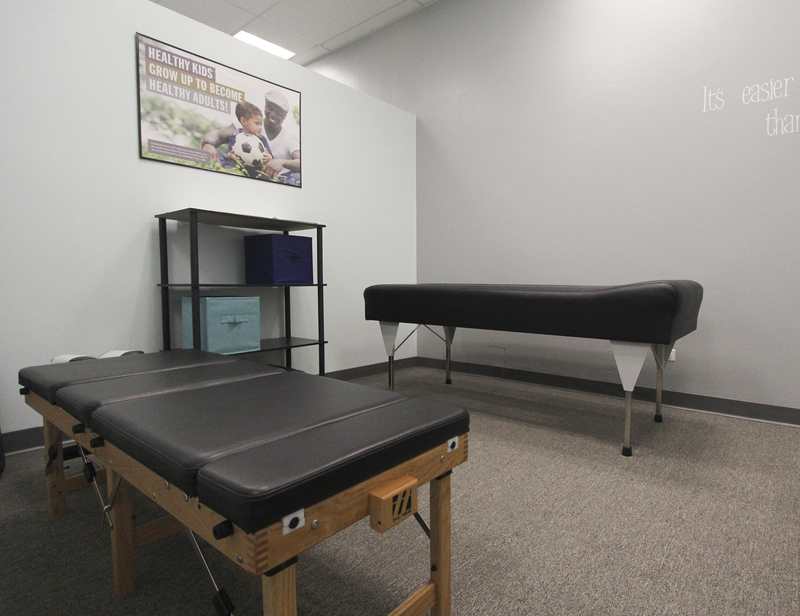 The office is very light and open and children even have a special play table all to themselves. In the back they have exceptional technology that separates them from the rest. On top of years of education and experience, both David and Whitney DeMoulin are walking testimonies for the success of Dr. DeMoulin’s unique chiropractic technique. Dr. David is actually a cancer survivor and, only through chiropractic, was he able to regain his health and live the life he lives today. 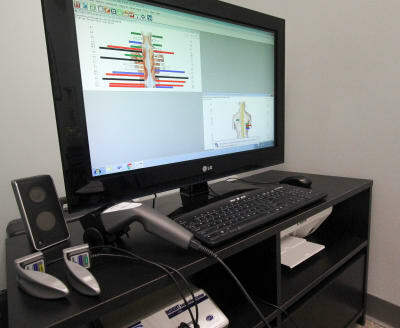 His wife, Whitney, was formerly diagnosed with lupus, exercise induced asthma, chiari malformation, and prone to heartburn. After working through her husband’s specific and consistent chiropractic care she no longer struggles with any of her health complications. 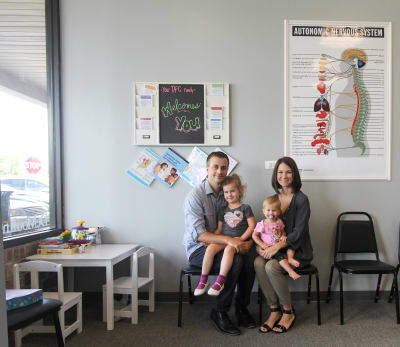 Through all their experiences they understand exactly what their patients are going through. DeMoulin Family Chiropractic services athletes and families, including pregnancy and pediatric care. Their approach, Torque Release Technique, provides quicker and better results to get individuals living the lives they were meant to live. 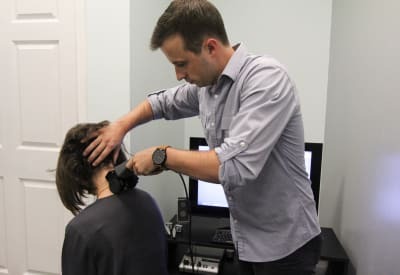 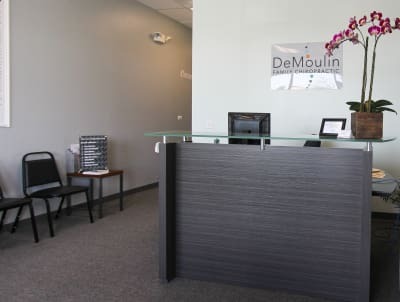 The source of stress is quickly located with NASA technology, which helps Dr. DeMoulin accurately target the exact location of stress during appointments. 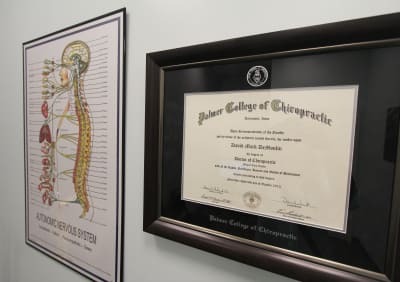 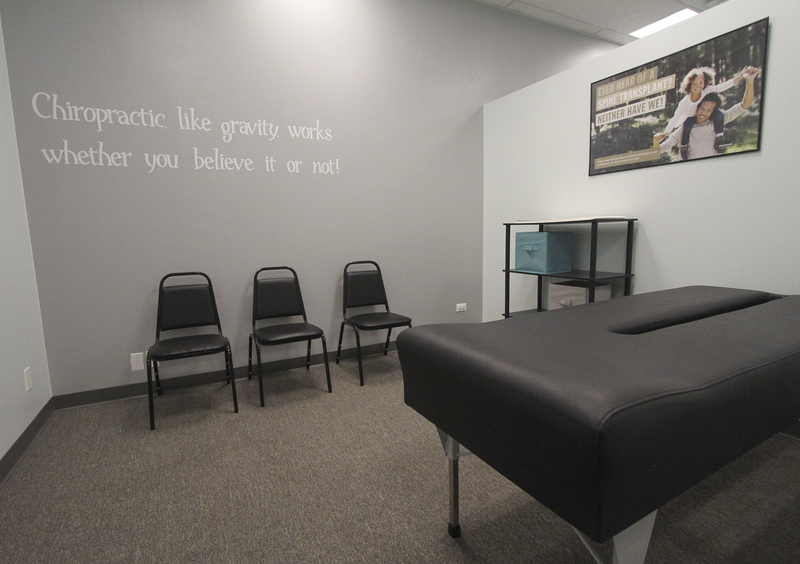 Patients have already been saying Dr. DeMoulin’s adjustments have changed their lives! 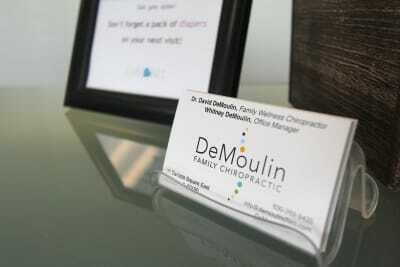 Make sure to get to know the DeMoulins and ask them how they can help correct and eliminate your pain too!